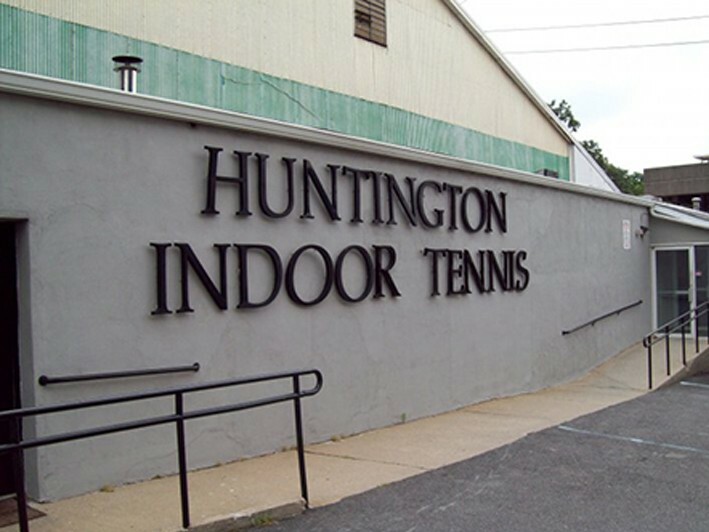 Huntington Indoor Tennis offers a full day of tennis at a discount price exclusively at Living Huntington for July 18 - 22. The mornings run from 9:00-12 and consist of lessons and drills to strengthen stroke production as well as singles and doubles tournaments by popular request. Lunch is from 12-1 in addition to match play. Lunch will be provided (pizza ,Subway,etc.). The afternoon runs from 1-3:00pm where the green, red, blue and white teams compete for the HIT Olympic gold medals which are awarded at the end of each session. 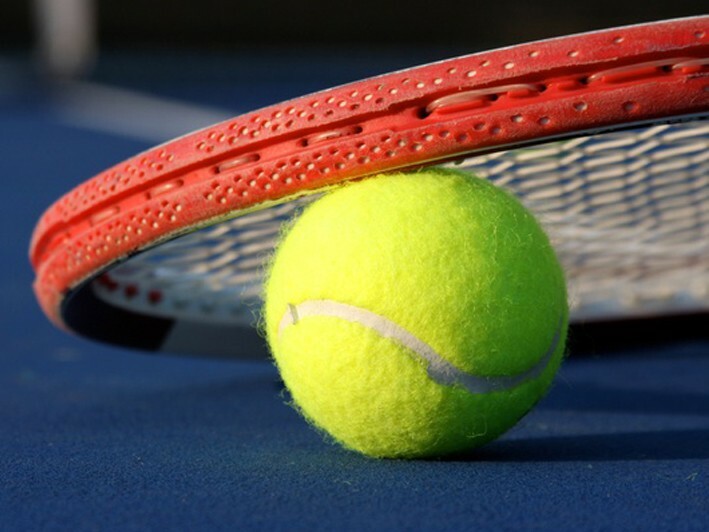 1/2 Day Tennis includes mornings from 9:00 - 12pm for lessons and drills to strengthen spoke production as well as singles and doubles tournaments by popular request. This offer is exclusive to Living Huntington for July 18 to 22nd session.